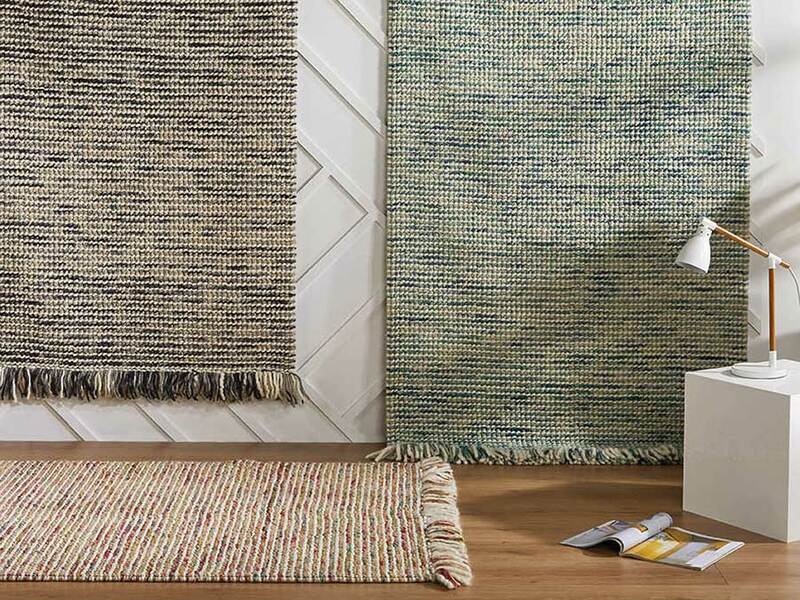 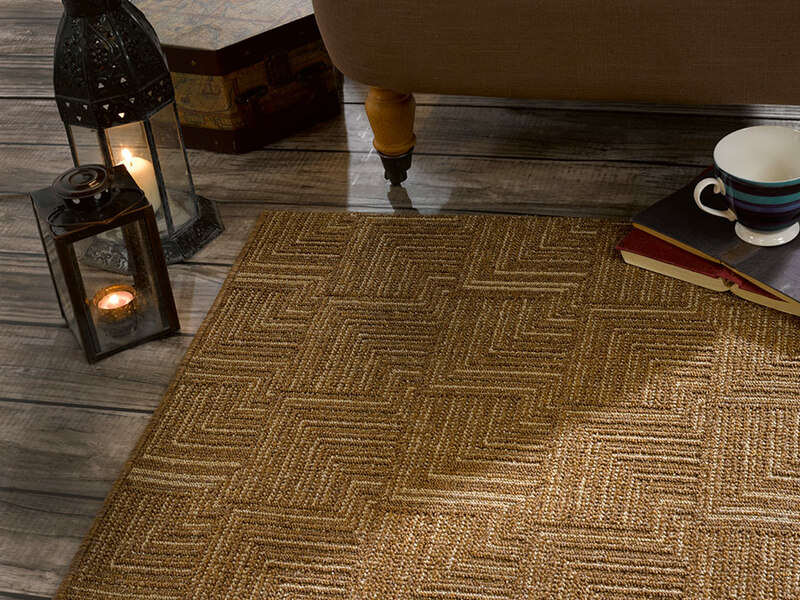 On trend herringbone rugs simply perfect for summer living. 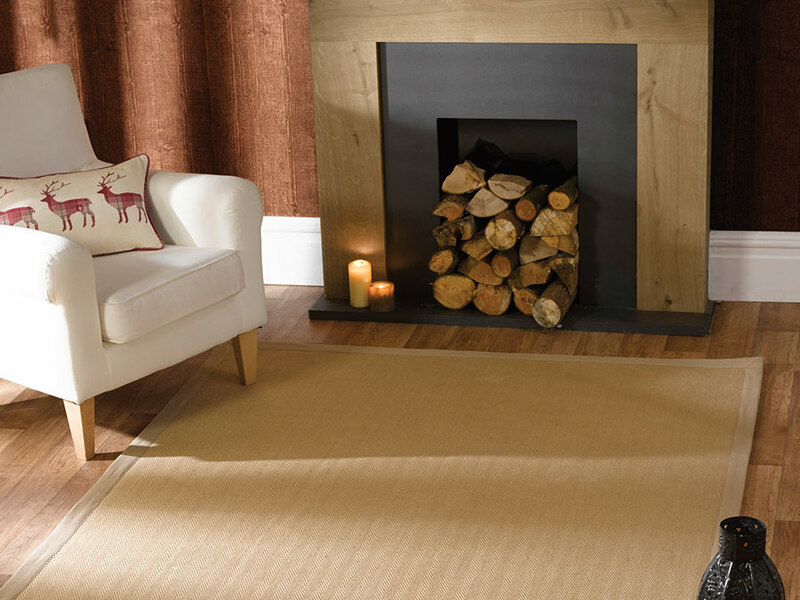 With a wonderfully authentic hand made look with natural colour variants, the Natural Fibre collection is equally suitable for a traditional or ultra modern home. 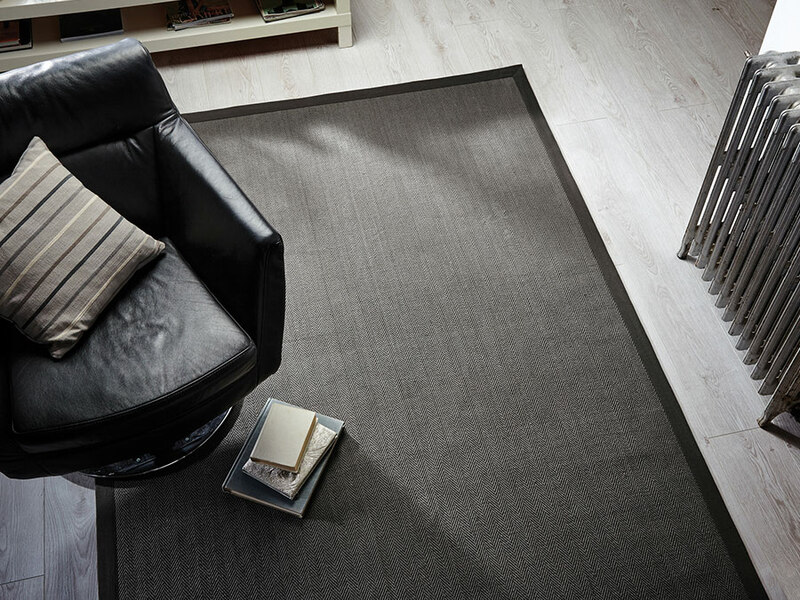 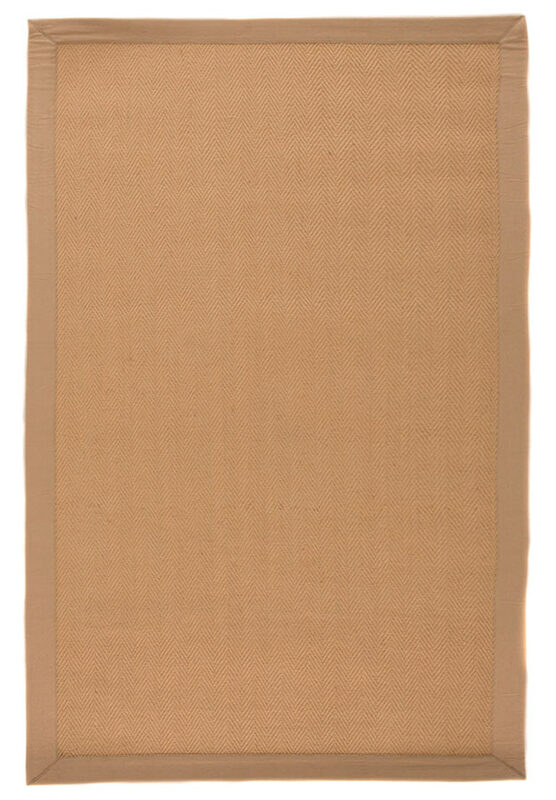 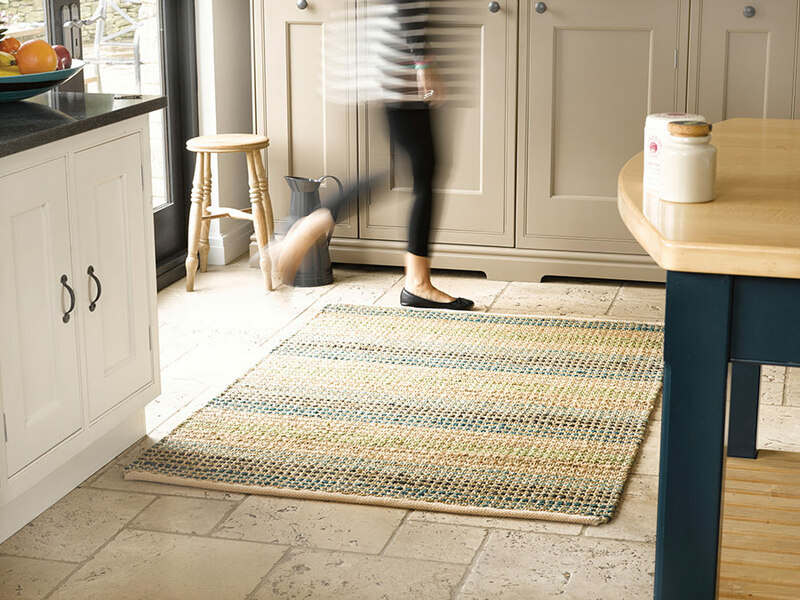 Jute is 100% natural recyclable fibre that creates a strong durable easy clean rug perfect for dining areas & kitchens. 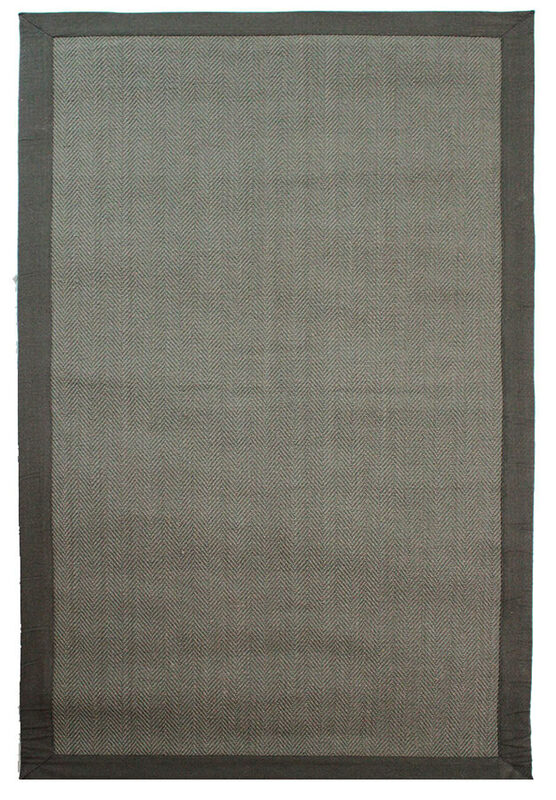 Available size: 80 x 150, 120 x 170, 160 x 230, 60 x 230, 68 x 300 and 200 x 290.